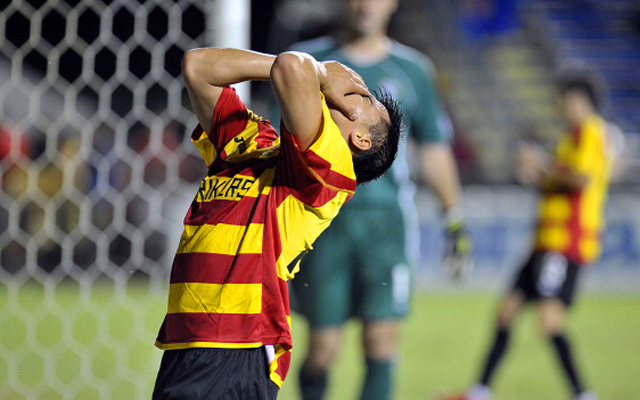 A list has been published of the top 25 young prospects in America’s second division – the NASL. Aaron Nielsen from ENBSports is responsible for the list – do you agree with his choices? USA vs Colombia teams – Who plays in tonight’s friendly? Great save – Internacional’s ‘keeper saves a shot with his face! MLS Draft – Who got first pick in the 2014 Dispersal Draft?